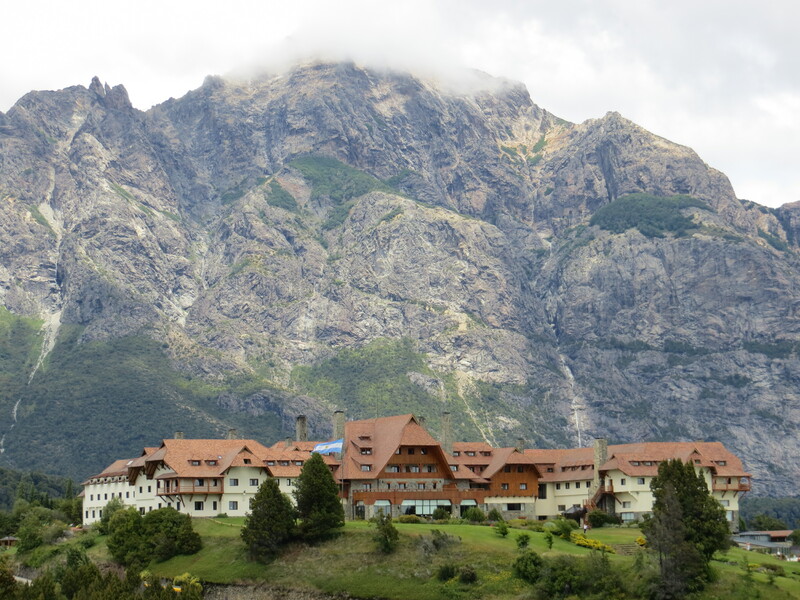 We spent 5 nights in Bariloche, which was too long. I would have considered either skipping that leg and going to Mendoza or cutting it down to 3 nights. 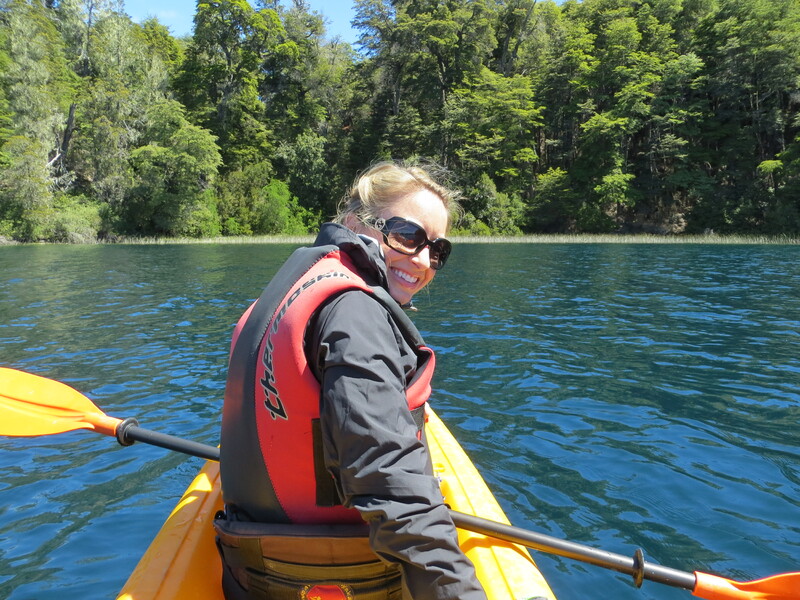 Also, we didn’t expect to have safety issues in Buenos Aires. Someone tried to mug my husband and it was the middle of the day in a “safe” neighborhood. I’m not sure who we would have changed this, but it would have been good to know that it’s not the safest city. Looking back, we probably would have just stayed in Hawaii for another week. It required alot of flights to travel around the country, and after planning a wedding, what we really needed was to relax. 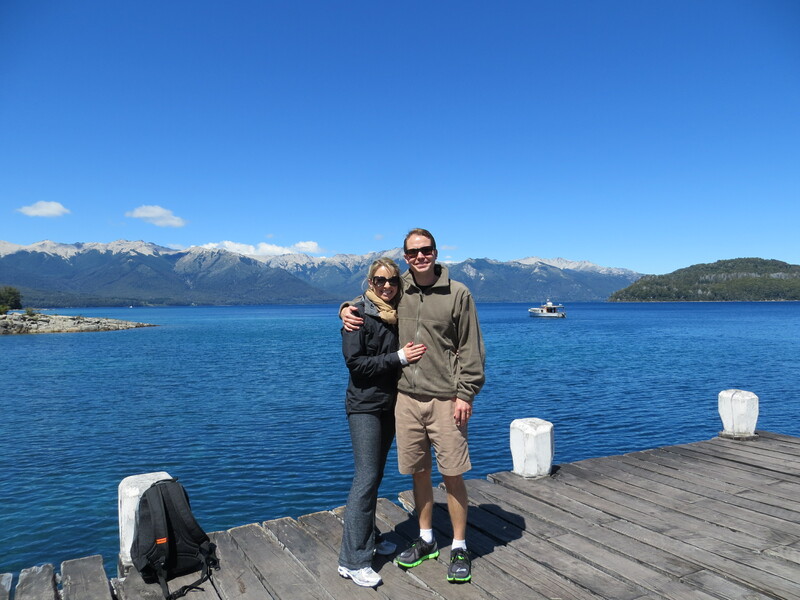 However, if we weren’t coming straight from our wedding, I think that its a good place to visit if you want to do go to South America. 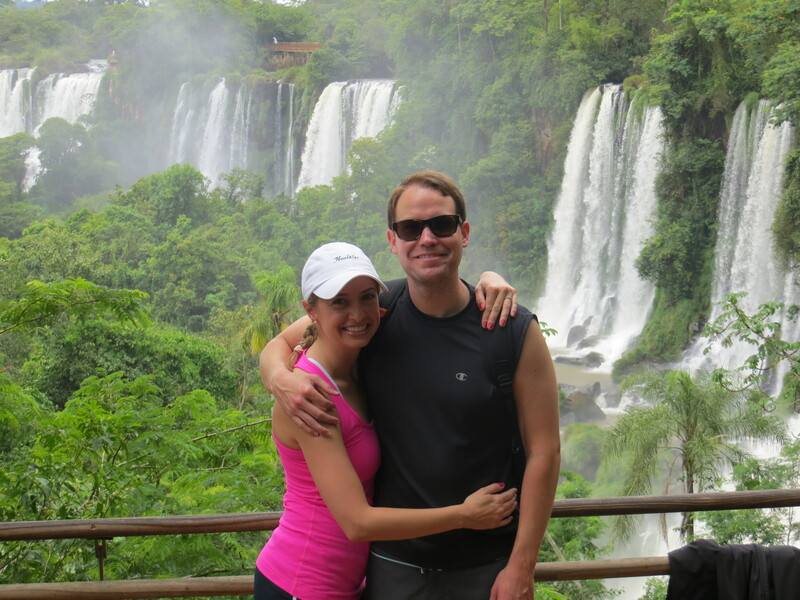 We booked our flights before our honeymoon and we used Jacada to book the rest of our travel. They are able to get us pretty good rates and we were upgraded to suites in every hotel. 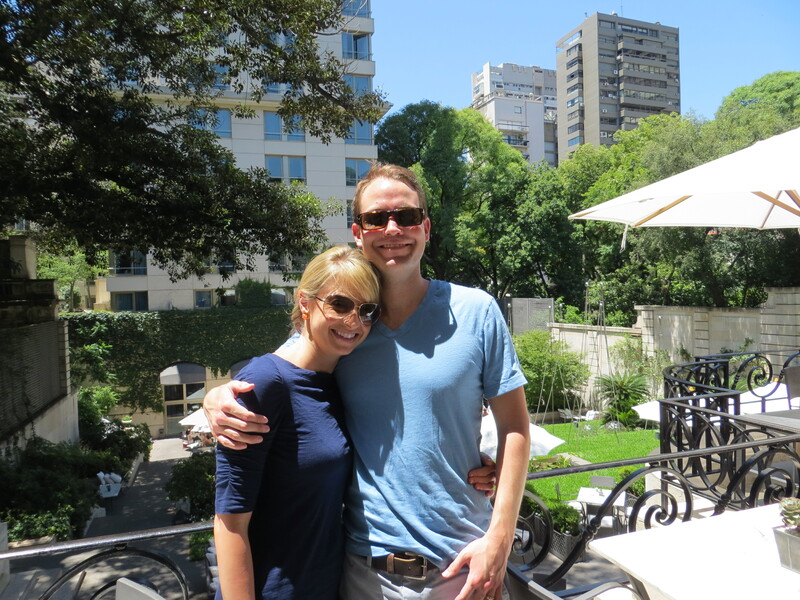 We stayed at the Park Hyatt in Buenos Aires which is renovated mansion and a beautiful hotel. 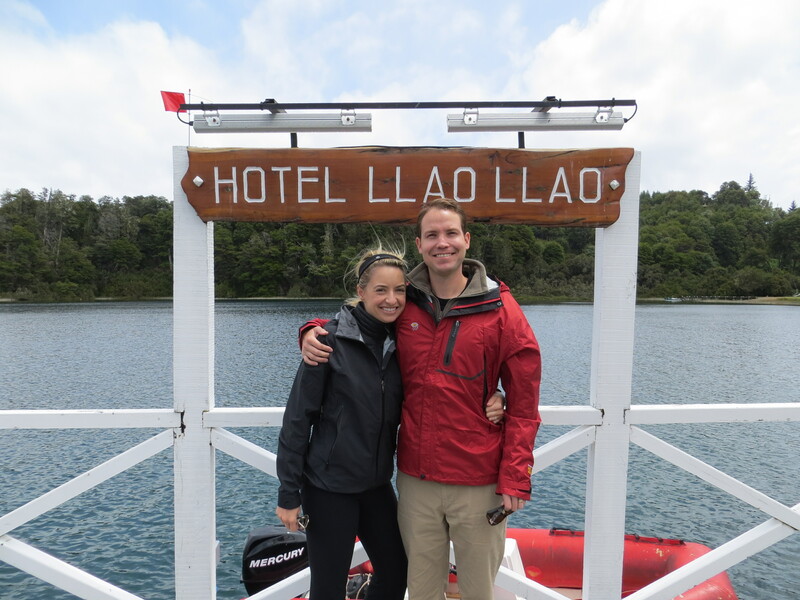 We also stayed at Llao Llao in Bariloche, which was right on the lake and had unbelievable rooms and views.